Always just a phone call, text or an email away. 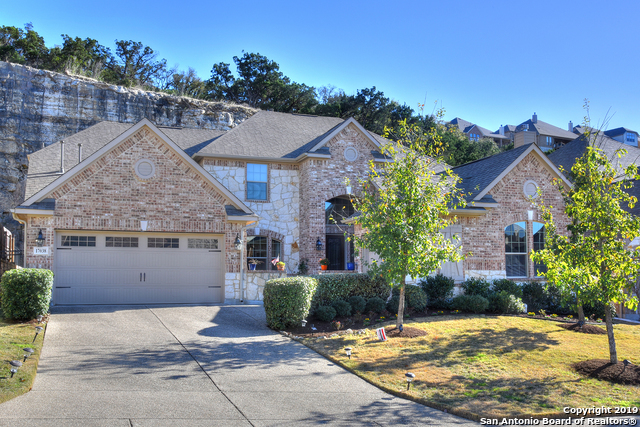 Bought a home in 2018 in North San Antonio Hills, San Antonio, TX 78253. She is very knowledgeable and communicates very well. She was able to explain the process and help us get prepared for the next step. It was a pleasure to work with her. 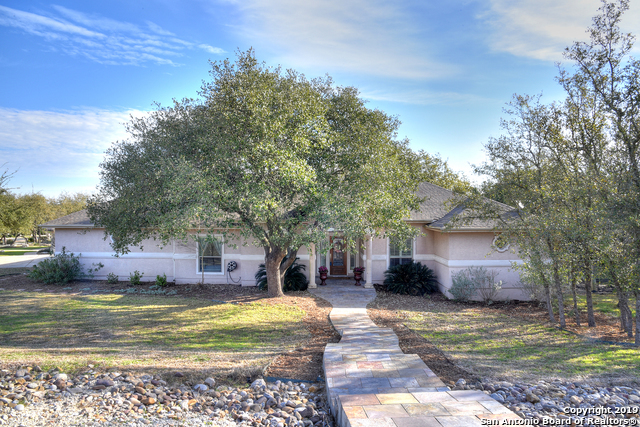 Sold a Single Family home in 2018 in Oak Park - Northwood, San Antonio, TX. 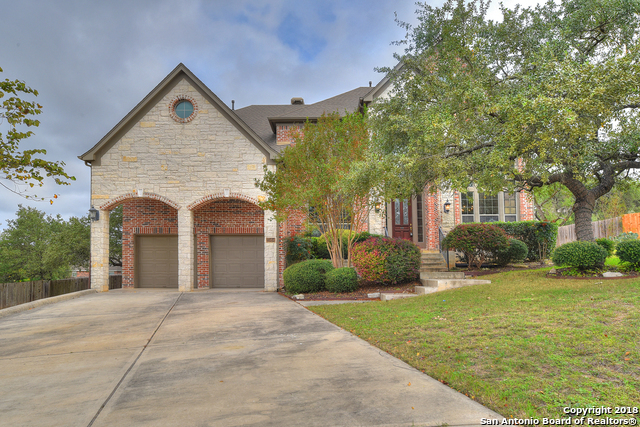 February 17, 2018 - Nathan Easton - I just wanted to reach out to you all let you know what a great job Aneeta did selling my property at 6503 Dancing Court. It was stressful for my wife and I but Aneeta saw it through and did far more than any person should be expected. We really appreciate her hard work and have just about hit the one year mark on the home sale. I would definitely recommend Aneeta to any one looking to buy or sell. If there is anything I can do to give Aneeta rave reviews, please let me know. I highly recommended her with USAA’s Movers Advantage when I closed that out, but if there is anything I can do. Please let me know. On a personal note, I was born in Nairobi, Kenya, East Africa and I speak Hindi and Punjabi fluently. I lived in England for over twenty years and was educated there also. I am married with three children who are all now young adults and have excellent professions. Since our move to Texas, I am now involved in several community organizations in San Antonio. Coming to Texas allowed my family to be closer to other family members as well as provided new business opportunities for my husband and myself.I look forward to helping you! Buyer/Seller/Relocation agent - USAA Real Estate Rewards Network certified Agent.